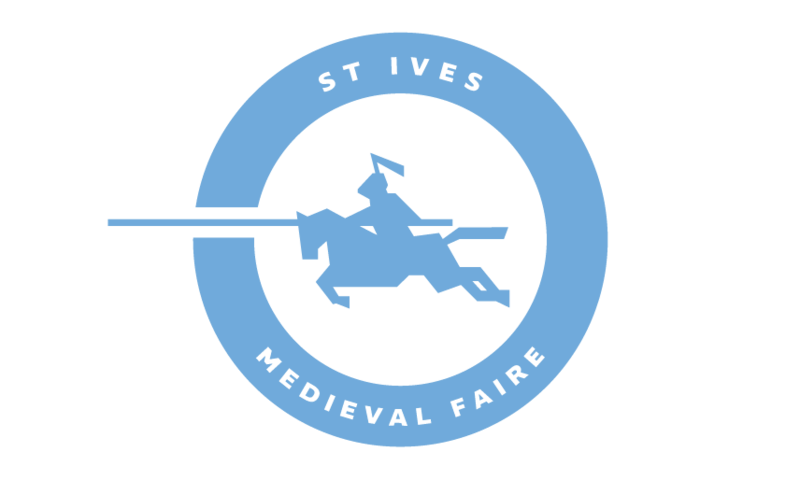 Arne Koets is one of the most experienced jousters competing at the St Ives Medieval Faire. The Dutchman began jousting at the tender age of 21 – which is particularly young for a jouster. Having always had an interest in military history he started sword fighting when he was only 16 years old. Three years later, he founded the Stichting Historisch Educatief Initiatief, a foundation that promotes education through living history, which is also the leading historical jousting group in the Netherlands. Arne mastered horse riding in just 18 months, and then went on to compete in his first joust in 2002. As of 2004, Arne has been a full time jouster and in 2006 he moved to England to become a jouster and cavalry display rider at the Royal Armouries in Leeds. A year later, he won the ‘Queens Golden Jubilee Trophy’ as well as the ‘Arundel Sword of Chivalry’ and has continued to hold on to the ‘American Sword of Chivalry’ since 2008. In 2009, he moved back to Holland to work at the Royal Dutch Army Museum as a project manager while continuing to work as a jouster, swordfighter and fight choreographer. 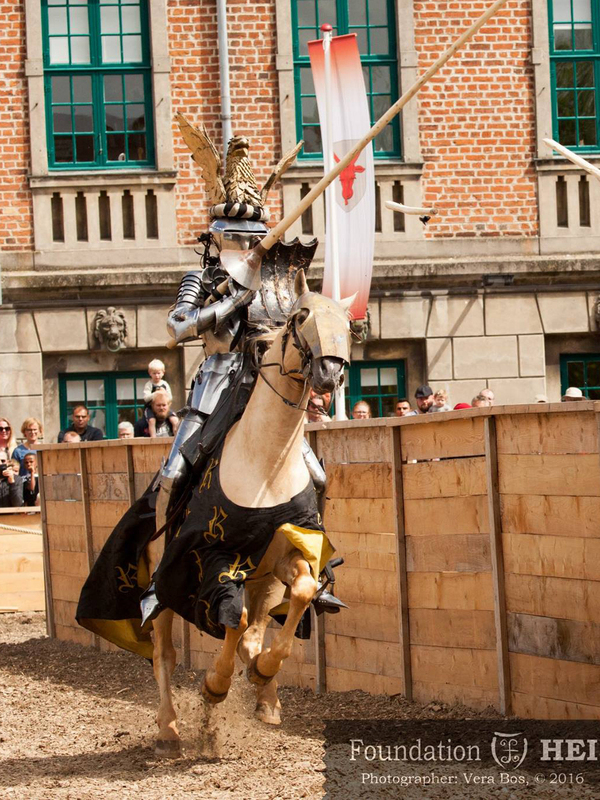 In 2010, Arne won the Ironfest Joust, which was the first international joust with solid lances and steel coronels since the medieval era. 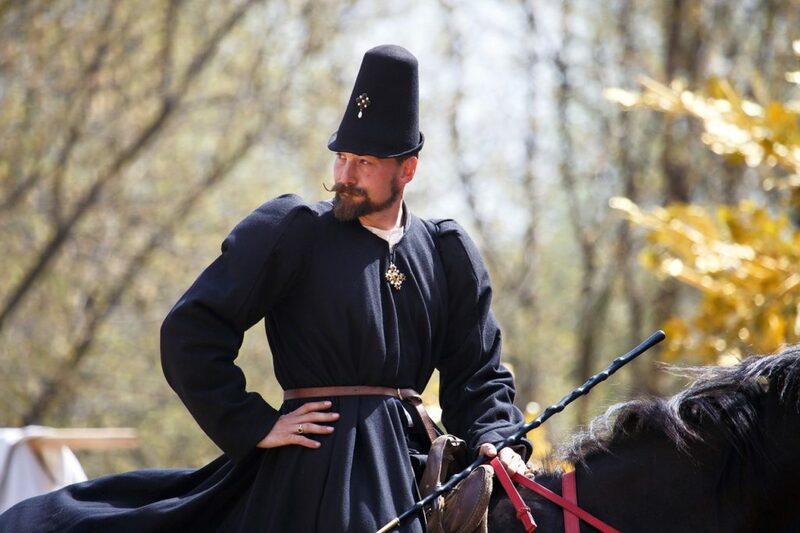 Then in 2013, he won the historical joust in Moscow and the Blacktown historical joust in Australia. Known to be a true gentleman, Arne regularly teaches both European martial arts and historical dressage. He has proven his skill with a lance on numerous occasions throughout his career having ridden in over 1,750 shows in countries on three continents, and having broken well over 2000 lances.